Value Inn Motel can accommodate your every need with a variety of properties and free extra services. Value Inn Motel provides a comfortable room at an affordable rate with extra services like free weekday newspaper free fresh-brewed coffee in your room free incoming fax service and free cable. 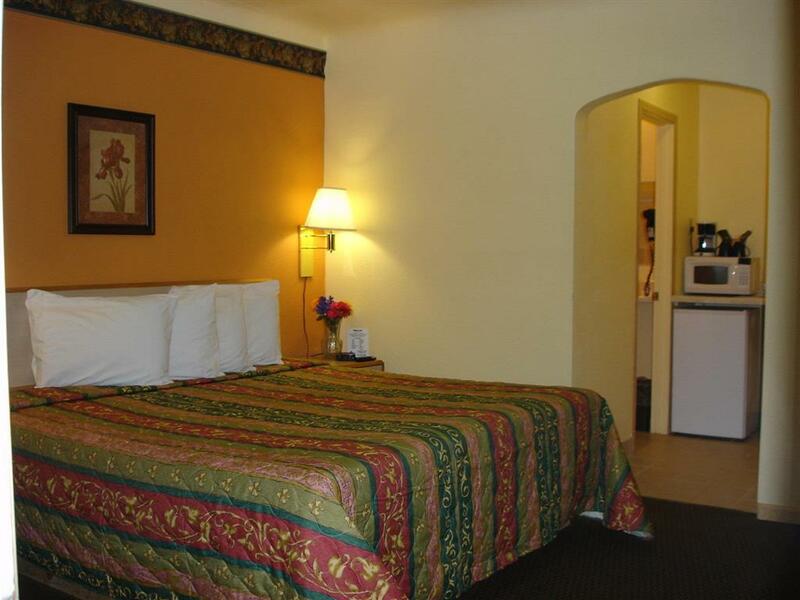 With over 30 rooms Value Inn Motel is the perfect choice. Treat yourself to one of our rooms with refrigerator and microwave. Our rooms are always fresh always clean and are full of thoughtful amenities including a well-lit work desk and a remote-controlled TV with HBO and free cable. Well get you started each day with in room coffee. We offered Jacuzzi suite with king side bed VCR and lots more to make your stay combatable while you are at Value Inn Motel on Hwy 99. As you search Motel in Eugene OR youll find that Value Inn Motel is conveniently located in the heart of Valleys Golden Triangle near highways 105 I-5 and Beltline and less than 4 miles from Eugene Airport.